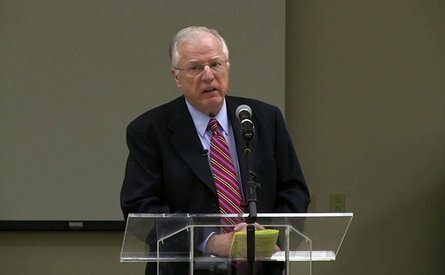 Dr. Erwin Lutzer addresses the Southwestern Baptist Theological Seminary Pastor's Council and shares the seven responsibilities of a pastor in today's culture. My church is splitting over a struggle of leadership. Nancy, your letter is very heartbreaking. It’s always sad when a church has to go through such a struggle.